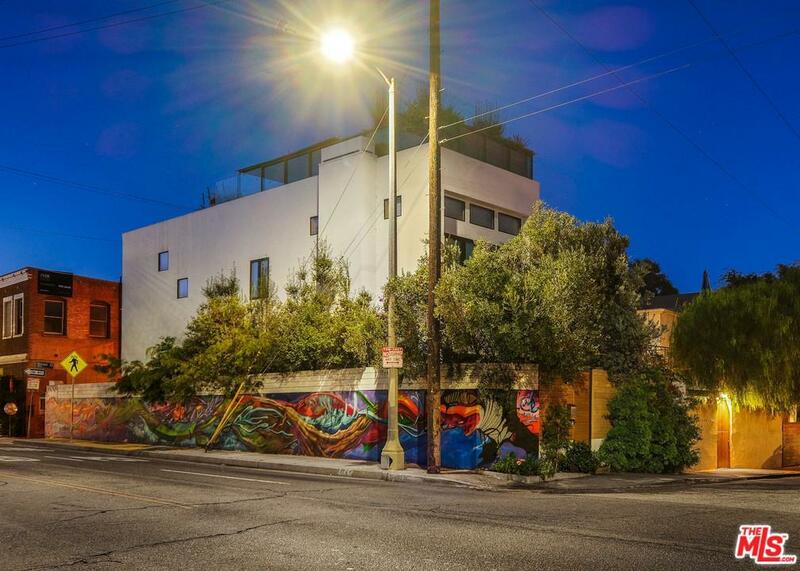 Stunning & recently reimagined Architectural retreat w/design by Kim Gordon, in coveted Windward Ave. strip of Venice! 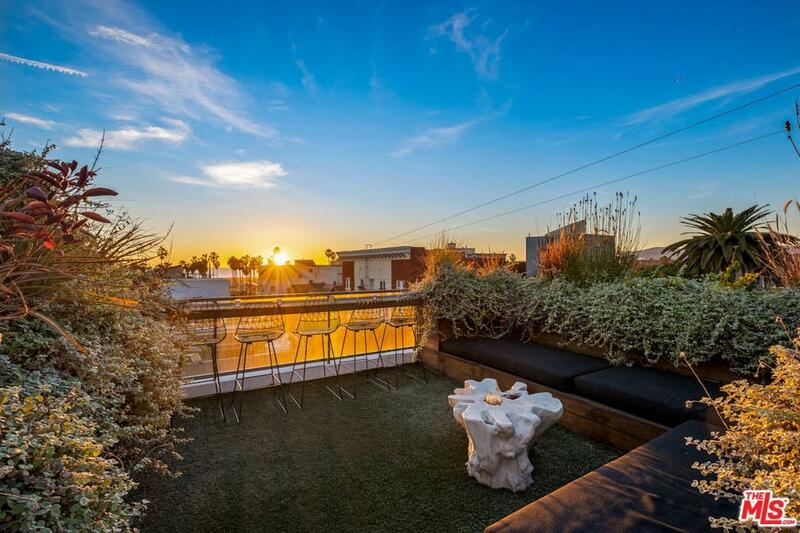 Amazing ocean & city views from the roof deck, perfect for dining & watching the sunset. Fall in love w/the open & spacious modern floorplan for entertaining & beach indoor/outdoor living. Channel your inner chef in the kitchen w/expansive island, Caesar counters, butcher's block, custom cabinets & pantry. The dining flows to the living room anchored by a contemporary fireplace & sliding glass doors to the courtyard w/fire pit. The bright master is perfect for unwinding, w/soaring ceilings & bath w/double shower, dual vanities, soaker tub & Terrazzo floors. Features include spa-like sauna, sophisticated guest bedrooms, laundry room & more. 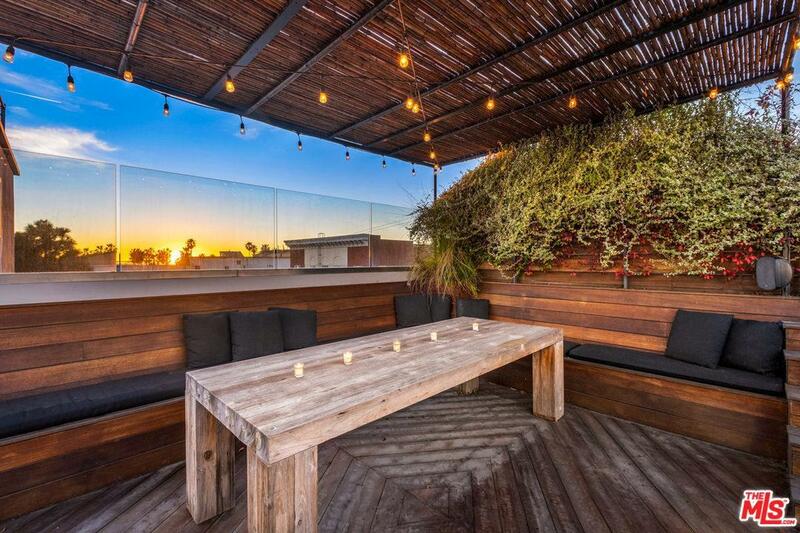 Relish beach living on the rooftop deck w/stunning downtown & ocean views, BBQ, custom seating, bar top & more, surrounded by landscaping. 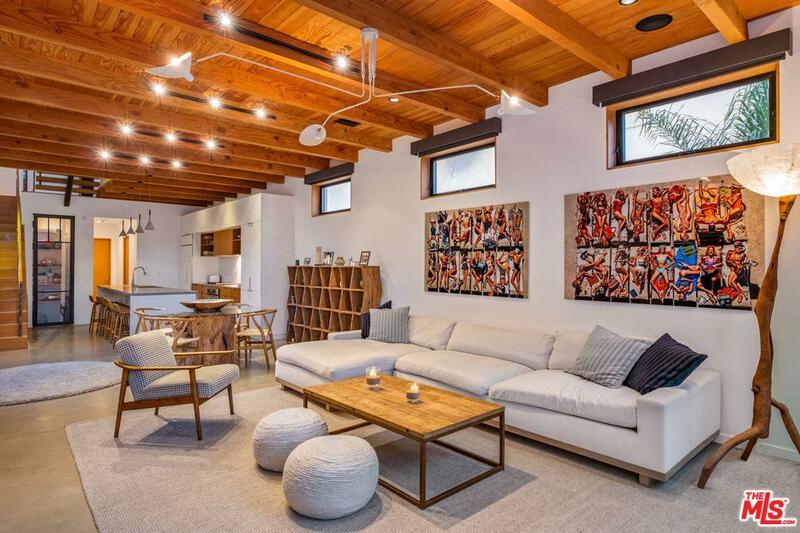 Moments from the beach, restaurants, shops & more, this Silicon Beach gem will not last long! Listing provided courtesy of Sally Forster Jones DRE#00558939 of Compass and Kathryn Perkins CA DRE# 01905926 of Compass.